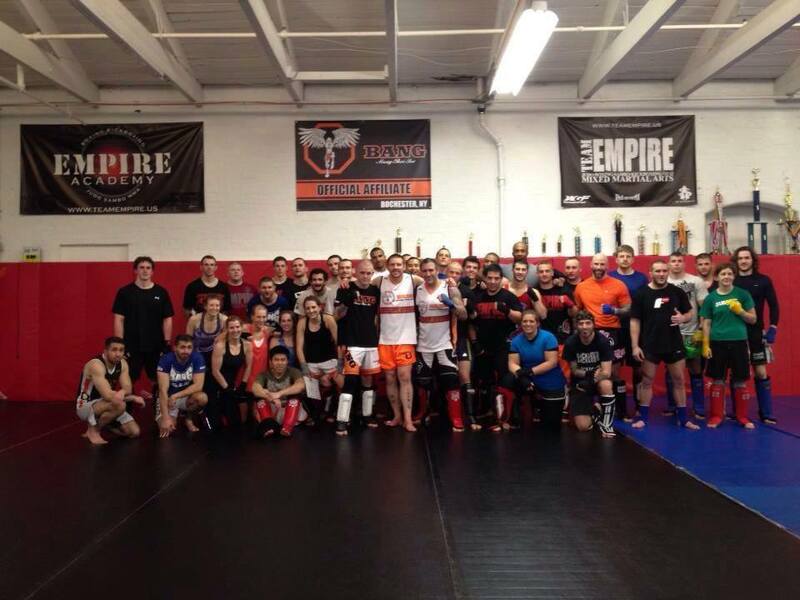 Empire Muay Thai, located at Emprie Academy in Rochester NY, offers a variety of classes from cardio to technique. 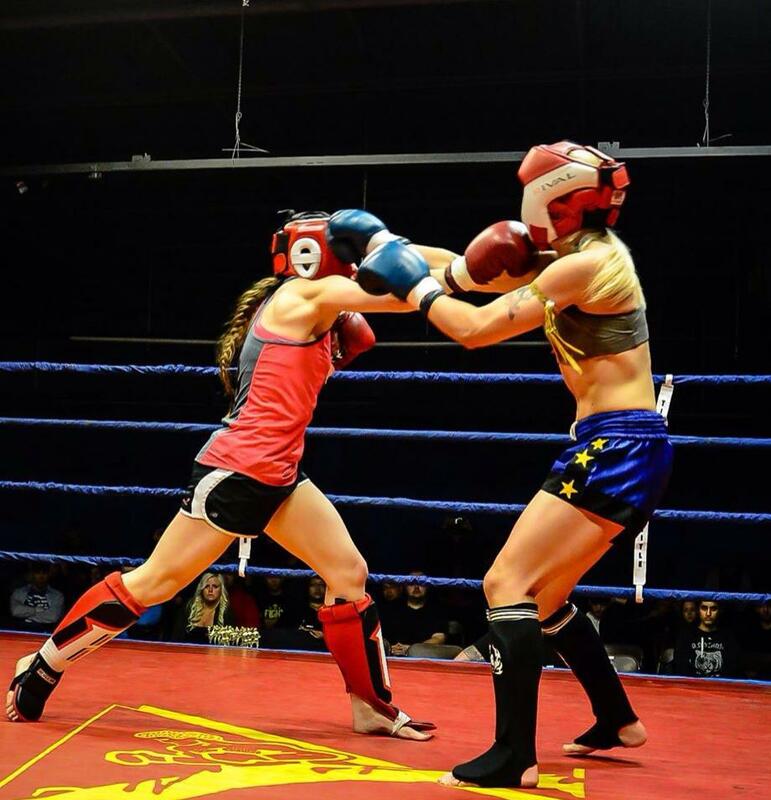 Whether you're a beginner looking to lose weight and get fit or a dedicated athlete who wants to compete, you'll find what you're looking for with Empire Muay Thai. Empire Academy emphasizes the Dutch Muay Thai training method. 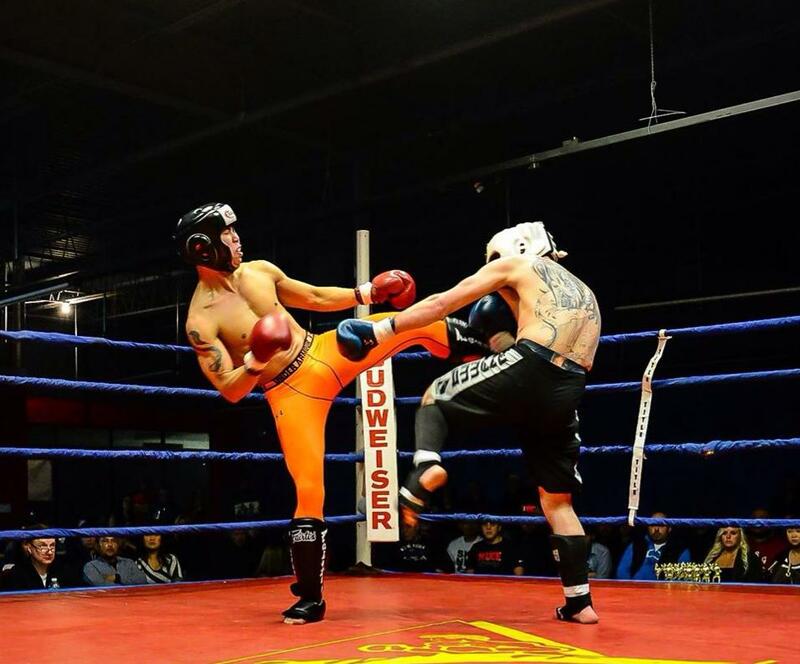 Dutch Muay Thai focuses on movement, footwork, uses combinations to create openings, powerful counters and fast paced rounds making it ideal for MMA. Classes consist of bodyweight exercises, pad work, mitt work, heavybag work, footwork, Holland drills and sparring drills. 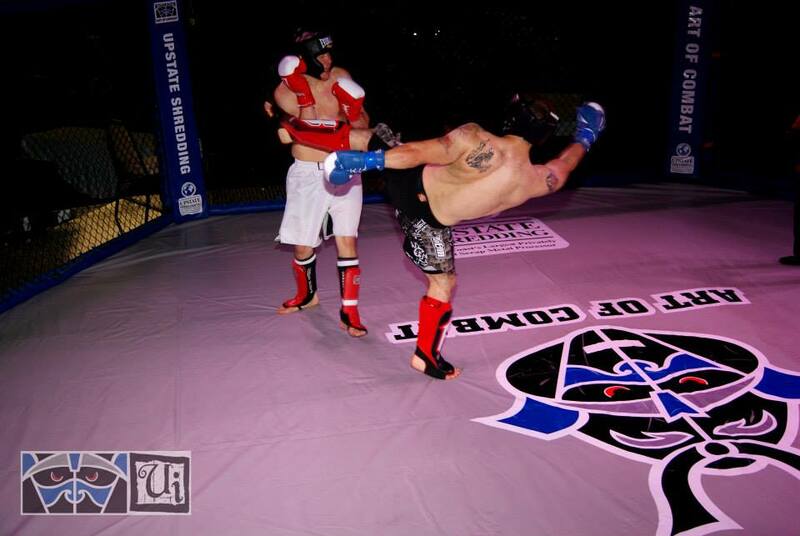 We believe drilling and consistency are essential to building a successful kickboxer and fighter. 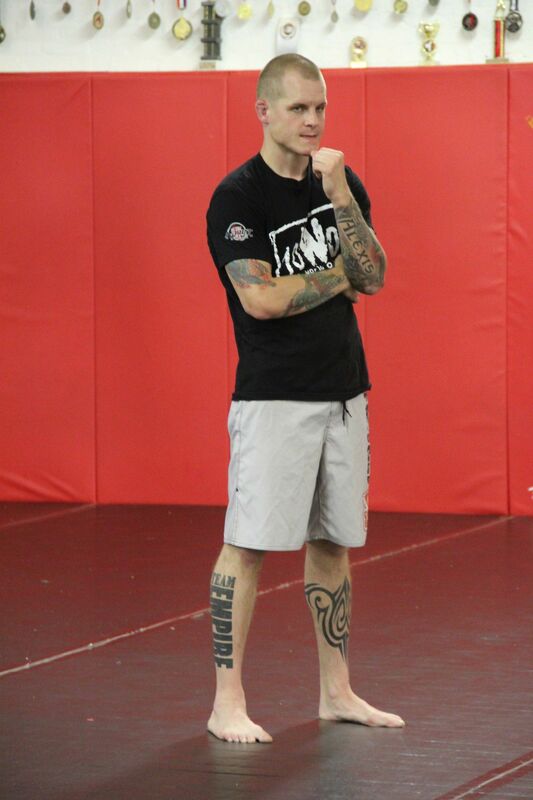 Coach MacDonald brings a well-rounded perspective to the students at Empire as he has fought and trained with the best in Boxing, Muay Thai, San Shou, Sanda and MMA. 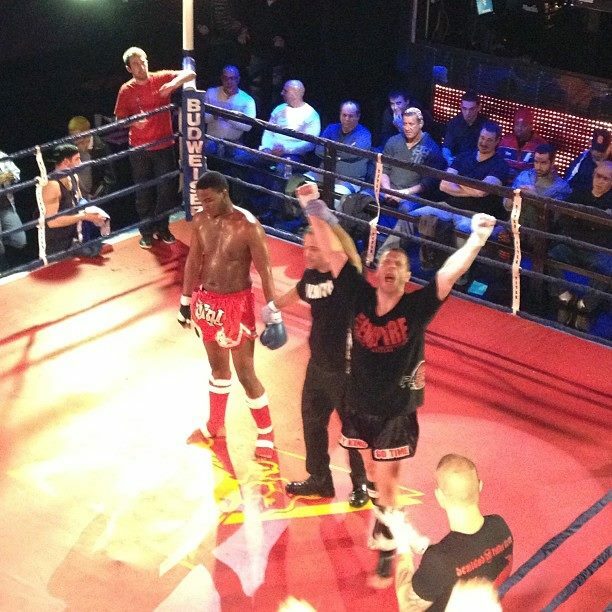 Coach MacDonald is the head Muay Thai instructor at Empire Academy and has over 22 years experience in the martial arts. Wally holds Black Belts in Bang Muay Thai, Kickboxing, and Tae kwon do. He also holds Brown belts in Judo and 10th Planet JiuJitsu. Wally is currently the only Black belt under Professor Duane “Bang” Ludwig, who was awarded the 2013 MMA coach of the year and is highly considered one of the best kickboxers in Mixed Martial Arts. Wally is also a certified kickboxing coach under Ray Casal.